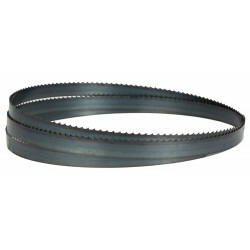 Band Saw Blades (wood) There are 39 products. 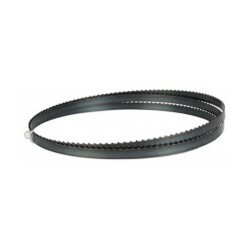 Bandsaw blade for NOVA BS250 band saw. 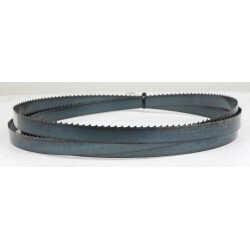 1750mm / 6/10 / 13mm / bi-metal blade. 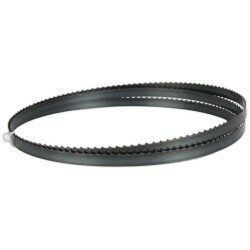 Blade for NOVA BS800 band saw. 5610 / 32mm.